BMW Z4 sDrive20i, sDrive30i Detailed; M40i More Powerful In U.S. The range-topping model packs 382 horsepower in the U.S. or 47 hp more than the Euro version. When BMW unveiled the next-generation Z4 about a month ago in Pebble Beach, it only showed the range-topping M40i variant. 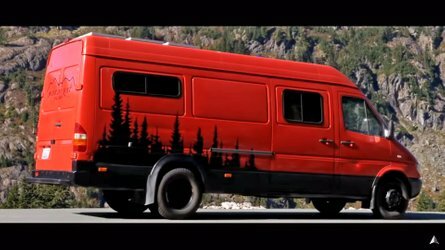 Now, the Bavarians are finally ready to talk about the two lesser versions of the lineup, one of which is coming to the United States while the other will remain a European-only affair. But first, let’s talk Z4 M40i. The version due to be sold on the old continent has the turbocharged inline-six 3.0-liter gasoline engine restricted to 335 horsepower (250 kilowatts) and 500 Newton-meters (369 pound-feet) of torque to meet the more stringent emissions regulations. 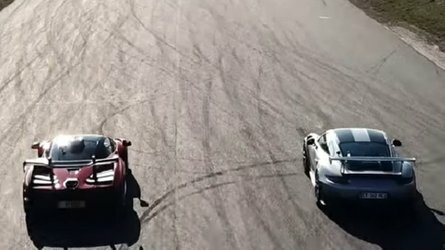 In the United States where laws aren’t as strict as they are in Europe, the top dog in the Z4 family pushes out a meaty 382 hp while torque stays the same at 500 Nm (369 lb-ft). Those willing to settle for a less powerful model can opt for the U.S.-bound Z4 sDrive30i with its turbocharged 2.0-liter engine producing 255 hp (190 kW) and 400 Nm (295 lb-ft). 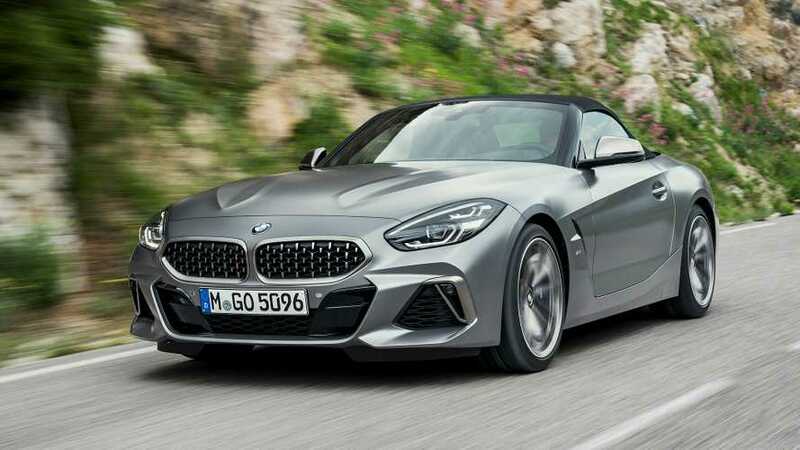 If you happen to be living in Europe, BMW will also sell there an entry-level Z4 sDrive20i with a 2.0-liter unit rated at 194 hp (145 kW) and 320 Nm (236 lb-ft). As far as performance levels are concerned, the Z4 sDrive20i needs 6.6 seconds until 62 mph (100 kph) and tops out at 149 mph (240 kph). Upgrade to the sDrive30i and the sprint will take 5.4 seconds en route to 155 mph (250 kph). The flagship M40i completes the quick run in 4.5 seconds and has the same electronically capped maximum velocity. All three flavors of the soft-top roadster are equipped exclusively with an eight-speed automatic transmission, with a manual being ruled out by BMW since very few people would buy it. 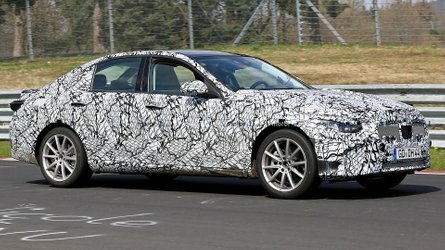 In the U.S., the aforementioned sDrive30i is scheduled to go on sale in March 2019 and will be followed by the M40i. 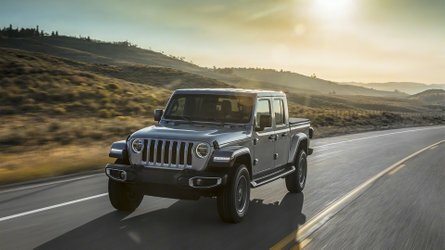 In Europe, all three variants will be launched next March. Attached below is the press release for the U.S.-market 2019 BMW Z4. Woodcliff Lake, NJ - Sept. 18, 2018 ... 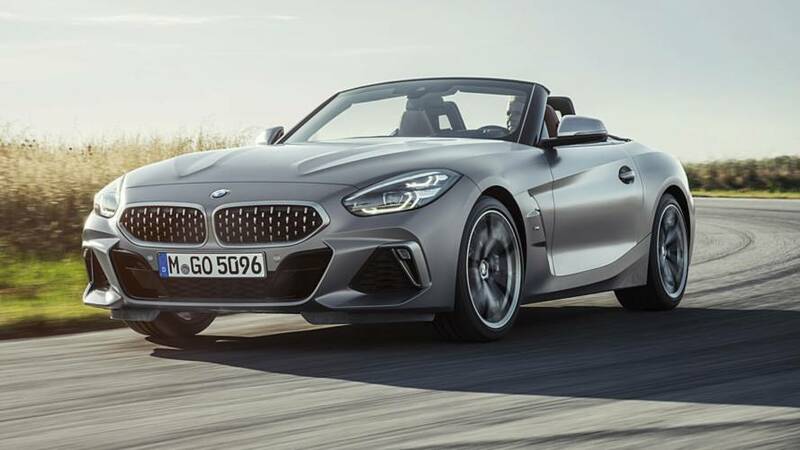 Following the unveiling of the all-new BMW Z4 M40i First Edition Roadster at Pebble Beach Lodge to kick-off Monterey car week, BMW unveils the 2019 BMW Z4 sDrive30i Roadster, which will arrive in March of 2019, and the 2020 BMW Z4 M40i Roadster, which will follow. 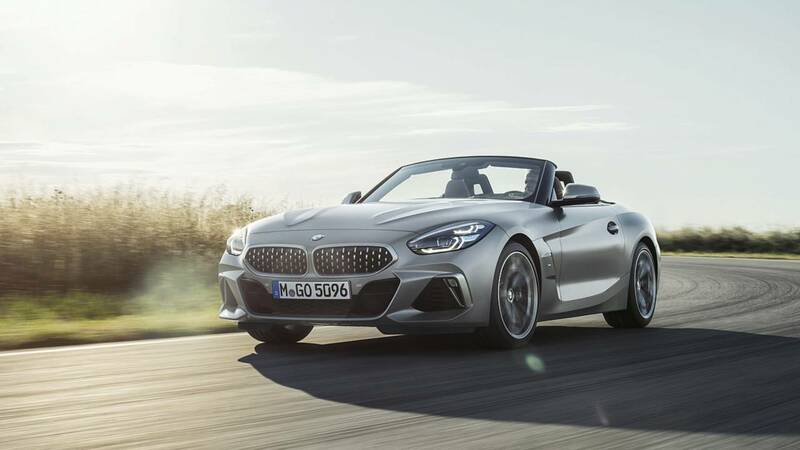 For those seeking even more exhilarating performance, the all-new 2020 BMW Z4 M40i Roadster’s 3.0-liter six-cylinder in-line engine delivers instantaneous response, an appetite for revs and smoothness while offering an increase of 47 hp over its predecessor. The new 6-cylinder engine’s standout features include a water-cooled exhaust manifold integrated into the cylinder head, quicker TwinScroll turbocharger response and direct injection technology which now works at increased maximum pressure of 350 bar / 5,076 psi. 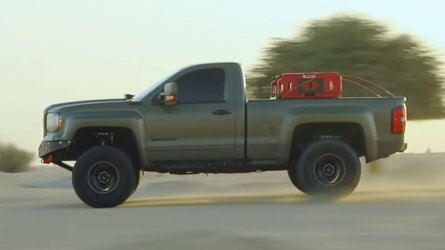 Drivers have 382 hp at their disposal between 5,000 and 6,500 rpm, plus 369 lb-ft. of peak torque from 1,600 to 4,500 rpm. The BMW Z4 M40i Roadster sprints from 0 to 60 mph in just 4.4 seconds. Exterior: a new design language. The Z4 is Remote Software Upgrade capable. This feature keeps the vehicle up to date with the latest software. All updates can be loaded over the air, similar to smartphones. The upgrades can be loaded onto a smartphone via the BMW Connected app when connected to a Wi-Fi network or imported directly via the BMW’s built-in SIM card.